Across the Pond With Love and From Blighty With Love 2: Both showcases are audience development and talent promotion initiatives, which build audiences for independent British, other European and North American films in the USA, Europe and India – in established and emerging markets. CSA’s model distributes and promotes independent films within branded series in cinemas, online, across multiple countries, cities and venues simultaneously. 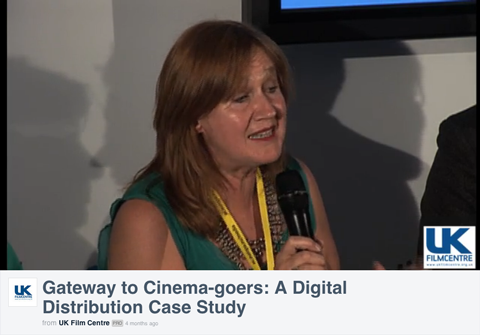 Watch the Gateway to Cinema – A Digital Distribution Case Study seminar, which CSA produced for the Cannes Film Festival, to experience this area of CSA’s work.